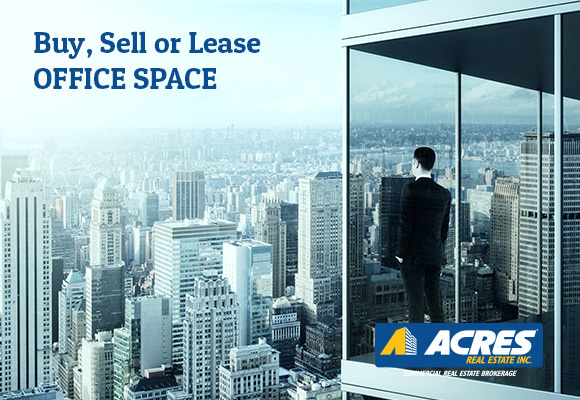 Office Space – Acres Real Estate Inc.
For an investor, occupier or developer of office space, you know that today’s office property marketplace involves tremendous complexity. From optimizing locations relative to a desired workforce to providing management services attuned to energy and technology trends, our professionals offer broad office market expertise to organizations of all size. For owners and investors, Our team will help maximize returns even in challenging environments to bring the widest possible range of solutions to meet each client’s specific criteria. For property’s competitive analysis, Location, expansion, renewal strategies, occupancy cost reduction, corporate finance capabilities, leasing, Investment sales and acquisitions call our office property services at Acres.